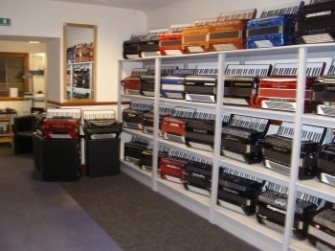 John has specialised in selling and repairing accordions for the past 35 years in Dumfries. Due to demand John has now moved to larger premises. Customers come from far and wide due to his knowledge of repairing and selling at a reasonable price. All new accordions come with a 3 year guarantee. Part exchange is also available. 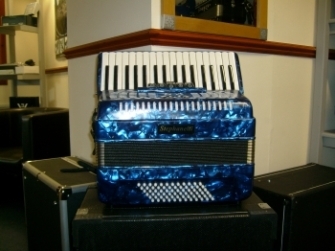 Second hand accordions also come with a 3 year guarantee.